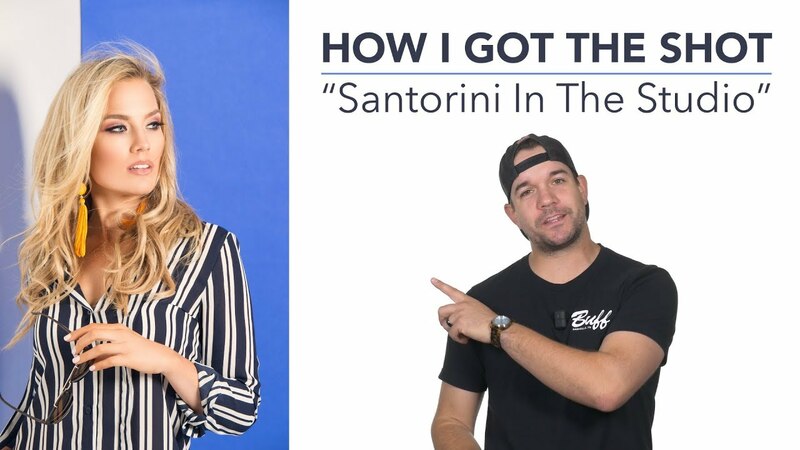 Here is a quick rundown of how photographer Jeff Carpenter artificially created the bright Santorini sunlight with a single strobe in the studio. Check it out to see how he did it! Readylight Media got its start in 2011 when owner and operator, Jeff Carpenter, decided to take the jump from hobbiest to professional. He started small, with special event photography and photo booths but soon after made the jump into portrait photography and event video production.